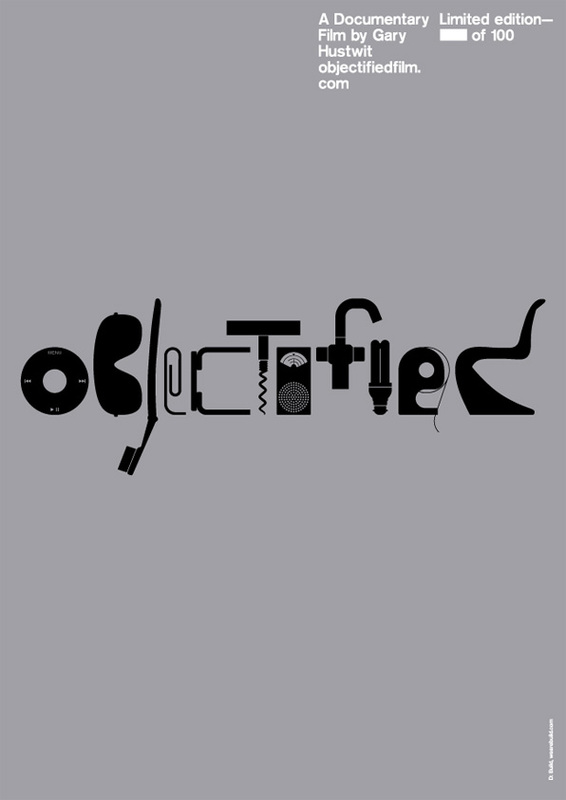 “Objectified is a feature-length independent documentary about industrial design. It’s a look at the creativity at work behind everything from toothbrushes to tech gadgets. It’s about the people who re-examine, re-evaluate and re-invent our manufactured environment on a daily basis. It’s about personal expression, identity, consumerism, and sustainability. It’s about our relationship to mass-produced objects and, by extension, the people who design them. If you are interested in documentary making, Hustwit gave some tips on interviewing subjects in a recent talk, some of which are documented at Media Bistro (for the lazy – he says “My process of interviewing people is I do not interview people”).